I feel this way about what I do for a living. I enjoying helping individuals, couples, and families buy or sell a home. We help people with one of the largest transactions they will ever make. A lot of times it is truly someone’s dream we are helping with. 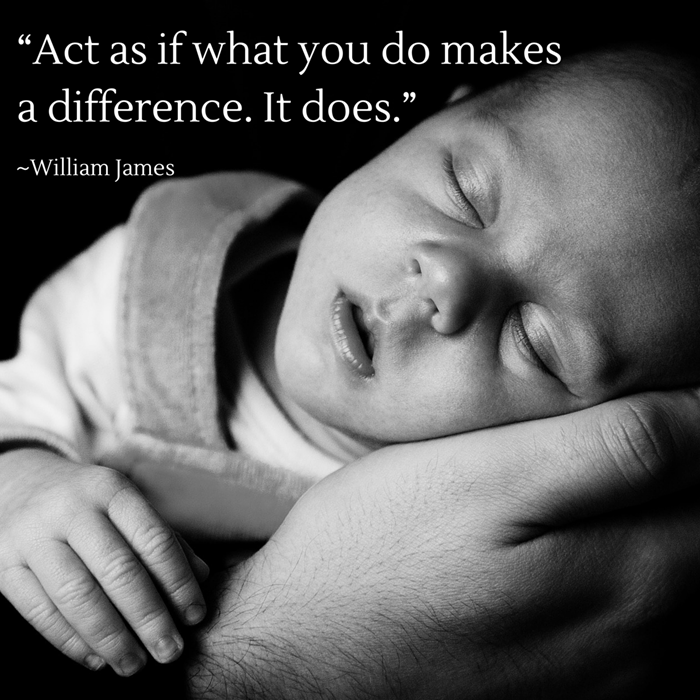 At Ben Bond Real Estate, we feel we make a difference in your life. Thank you for allowing us to be part of your dream.